A few months ago, my friends and wife and I got together for a game of old school Advanced Dungeons and Dragons. I’ve played every edition to come out since, but there has always been something appealing about the more chaotic, unorganized nature of the early iteration of the game. 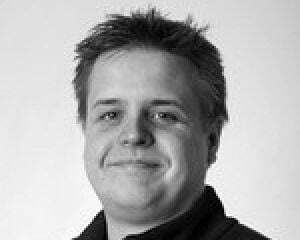 It feels more raw, less reliant on a strict adherence to a clean, perfected ruleset. 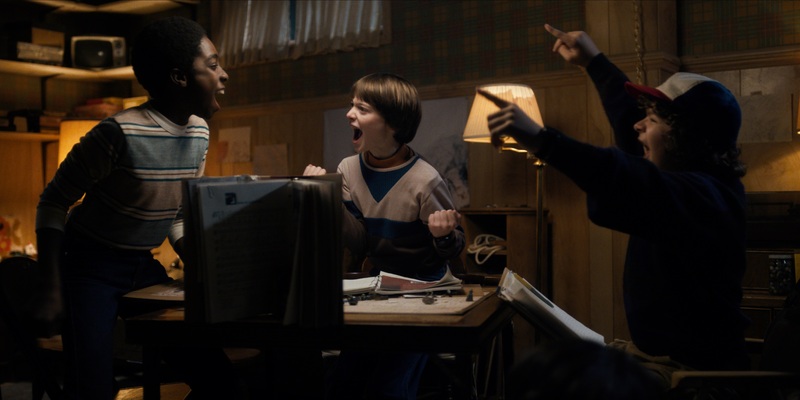 It was a blast; I rolled the dice freely on the table for everyone to see, and death was permanent creating a ton of tension you don't normally get while hiding behind a DM screen. The entire party managed to survive the first couple of sessions more or less unscathed, though badly beaten down, but we haven’t had the time to pick up where we left off since. And I have forgotten where I was leading them, being fairly bad at keeping good notes, and what the point of the whole adventure actually was in the first place. The problem with the tabletop experience, especially when roleplaying, is that you really do need to be consistent. Getting a group together and having a game ready, even if you improvise a lot is generally a lot of work, and my wife and I are pretty busy people. So when I was perusing homebrew NES games and discovered Expedition by Mega Cat Studios, I was stoked. Does anyone remember Nightmare? 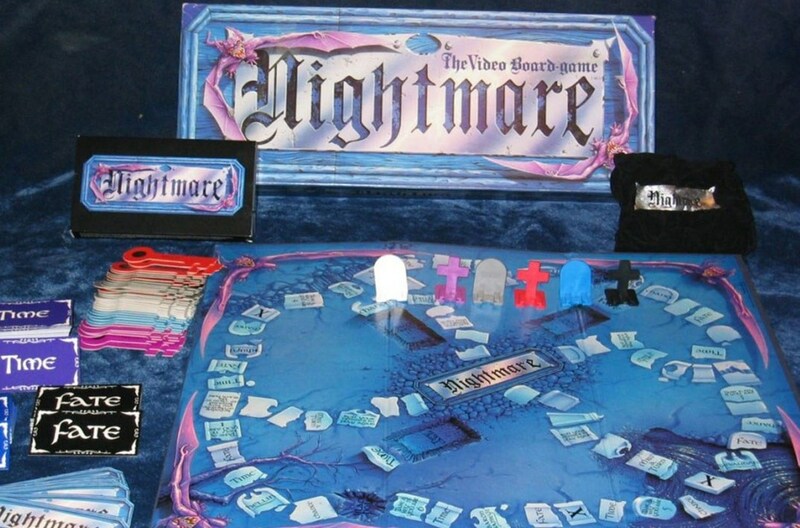 A board game with a narrative VHS tape, Nightmare was one of the first pieces of crossover interactive media I encountered as a kid. Later games like Dragon Strike would do the same thing, and these days tons of tabletop games have a companion app to help organize game play in some way. Expedition is among them. Originally a Kickstarter project based on a free game, Expedition is a simplified tabletop RPG using cards to speed up player creation so that a game can very quickly be organized. Along with this, Expedition has a companion app that dictates the pace of encounters and the math involved, also introducing a real-time element to combat and other situations where the players have to work together and respond in a short amount of time to keep the pace of the game going; no sitting around for an hour discussing who should attempt to jump the gorge first, who should attack that snarling vampire rat. A great idea. Too many adventures in too many systems tend to slow to a grinding halt when there is any kind of critical decision making process. D&D 4th edition was an arduous grind in this way; fun for long sessions perhaps, over an extended period of play, but not for a quick night. So what does all of this have to do with NES homebrew? Well boy howdy I’m so glad you asked. 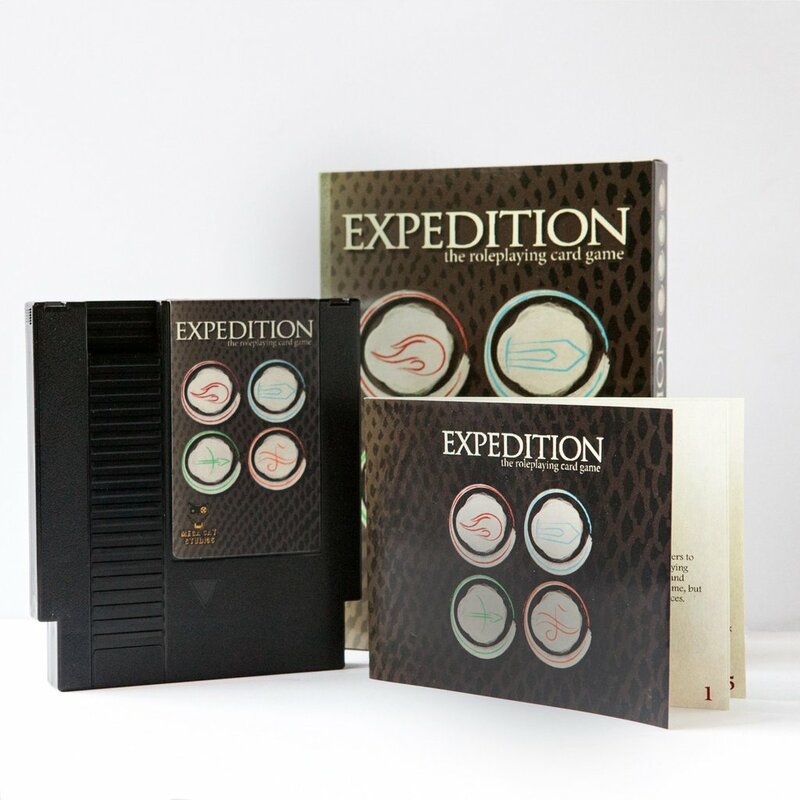 Because Mega Cat, a company dedicated to NES and other indie titles has recently put out an Expedition package of their own. 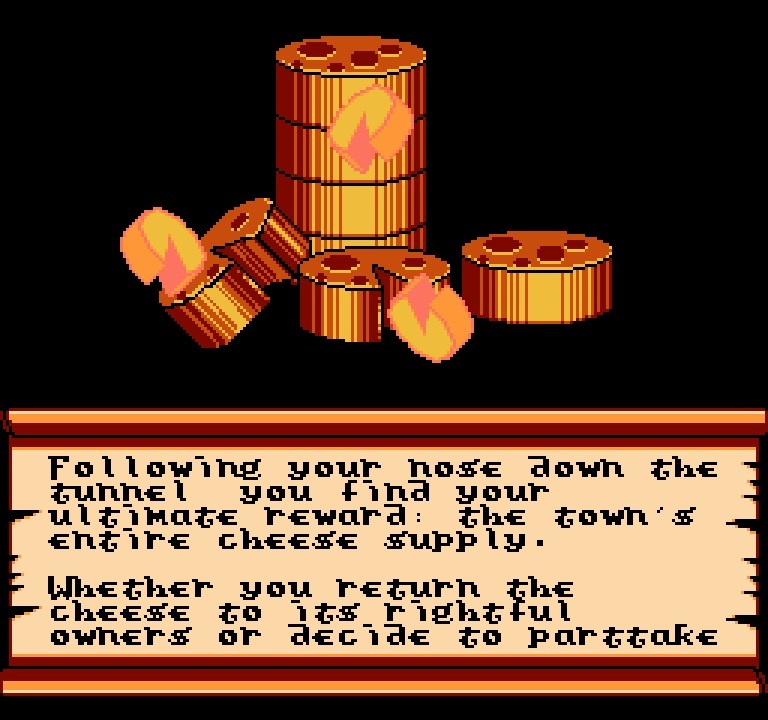 But instead of relying on an app to handle the busywork, the $75 collection comes with an NES cartridge which does the work of the app, features beautiful 8-bit graphics, sound and music, and according to James Deighan of the Mega Cat team, has more content available than the app, and some elements completely unique to the NES version. So instead of players gathering around a phone or tablet, you sit around the NES and the proverbial one-eyed television god while you play the game. Which sounds like a lot of fun to me. Even when people are over I don’t have to leave the warm, loving glow of the TV and my NES. So if you are looking for something a bit different, or trying to introduce your group to a new experience, Expedition might be worth a look.